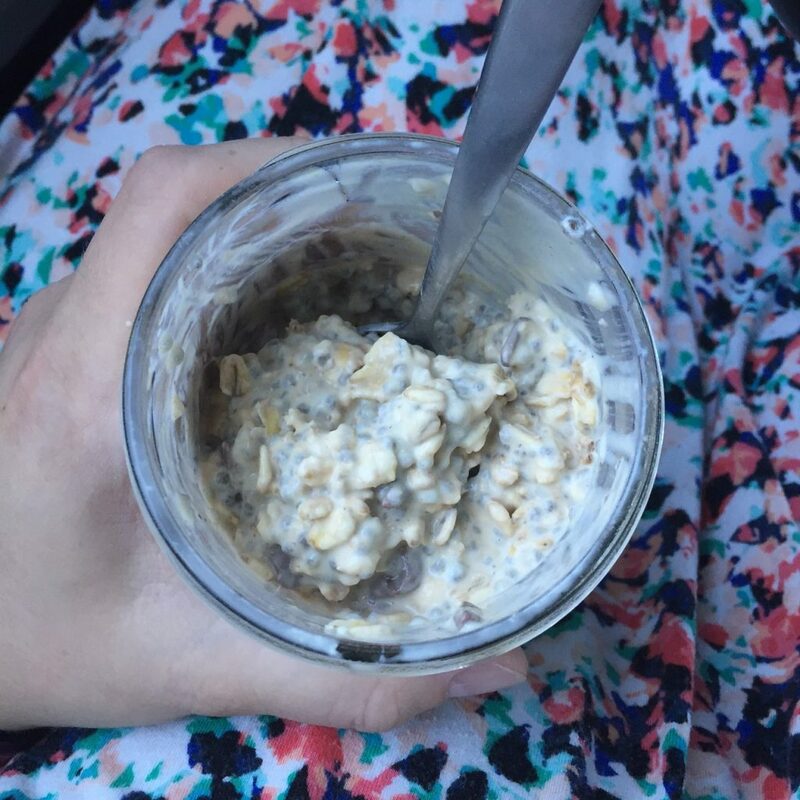 Overnight oats are great for anyone on-the-go! Whether you’re in school, work full time, or a busy parent on the go, overnight oats are incredibly filling and easy to take with you. 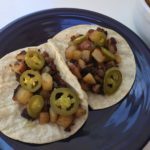 This recipe is great because you can add anything you want to this base. You can easily change out the type of milk you’re using or the flavor of yogurt you’re using in order to get a completely different overnight oats taste. You can also top your oats with whatever you’d like! I’ve tried overnight oats before and honestly, I wasn’t a huge fan. 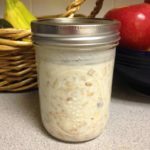 This recipe made me love overnight oats! 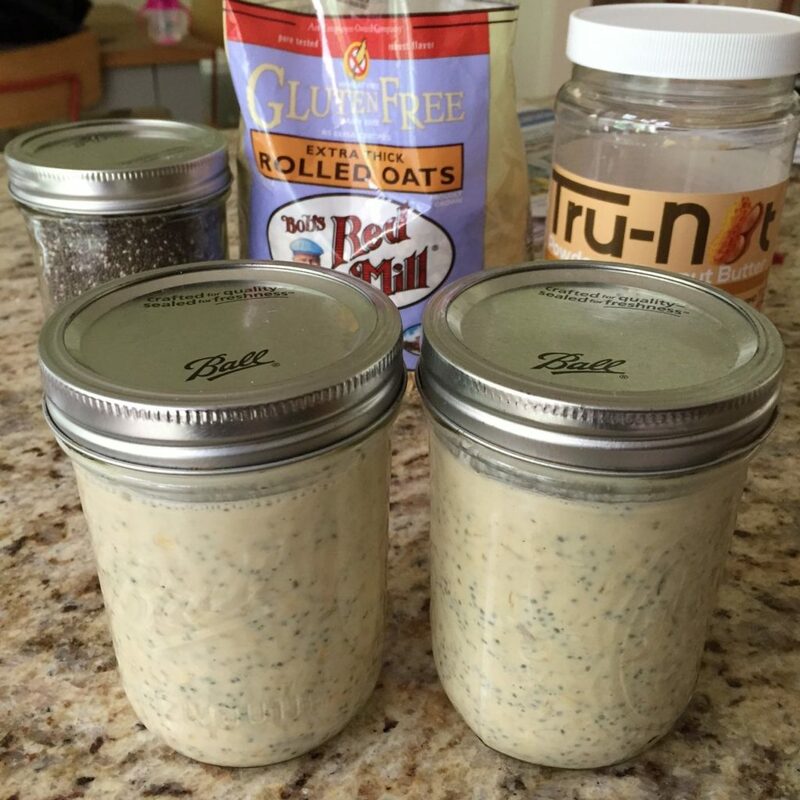 The chia seed are key and completely change the texture! Again, you can really do whatever you want with this base. 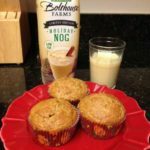 I use unsweetened plain almond milk, but I also think the base would be great with plain almond milk or cashew milk. 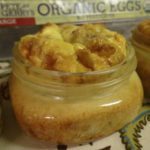 Combine everything and refrigerate overnight. 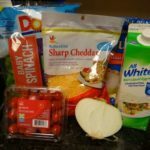 You can add whatever toppings into the base. Nuts, fresh fruit, peanut butter, jam, you name it. Oats get better the longer they sit. I usually make 2-4 jars at a time.